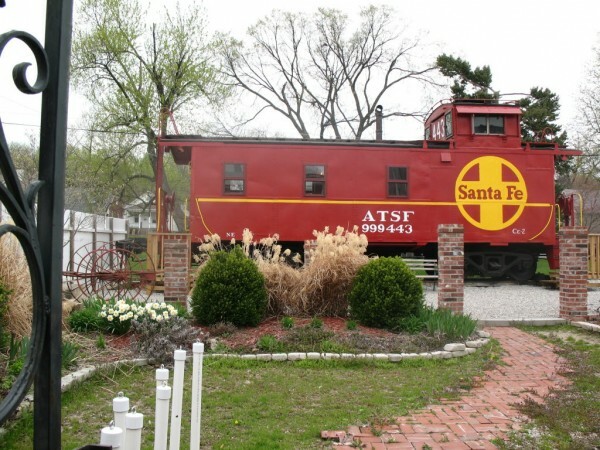 Nestled in the heart of Historic Frenchtown, this is a must see stop on the tourist trail with displays of Frenchtown and St. Charles memorabilia. It is also a research facility for those who wish to find information about people, buildings and businesses in the Frenchtown Historic Preservation District. 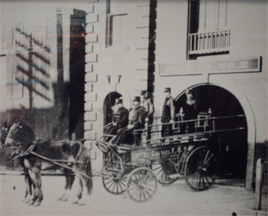 The museum is housed in a restored fire station in the heart of historic Frenchtown. We are open Thursday through Saturday, noon to 3 p.m. or group tours by appointment. There is no admission fee but donations are always welcome.